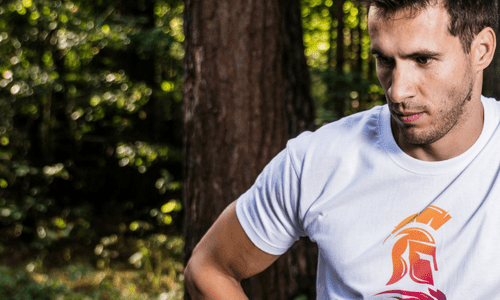 T-Shirt printing is the perfect way to express your own personal style or to provide your staff with professional clothing, which represents your brand and helps to increase brand awareness. 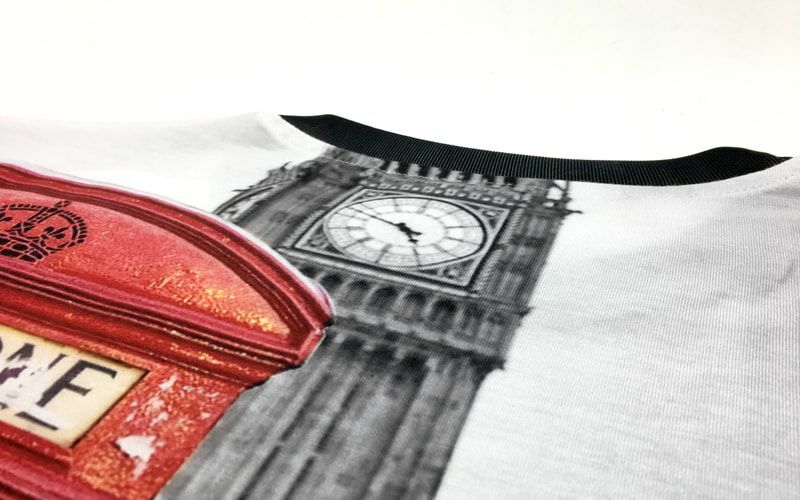 At Garment Printing, we use top quality manufacturers from around the world and print on their T-Shirts to provide you with the highest possible quality at an affordable price. 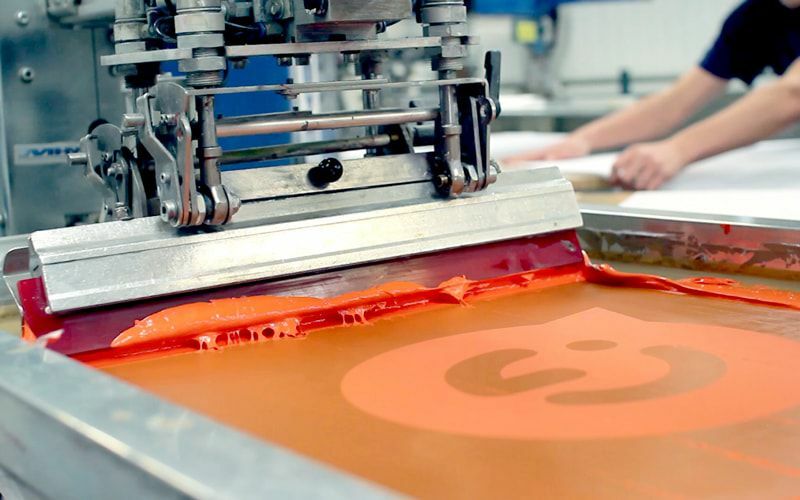 We work with suppliers that include Nike, American Apparel, Gildan, SOLs, Fruit of the Loom and Continental. When cold weather hits, personalised hoodies are the perfect complement for the daily appearance of your business. 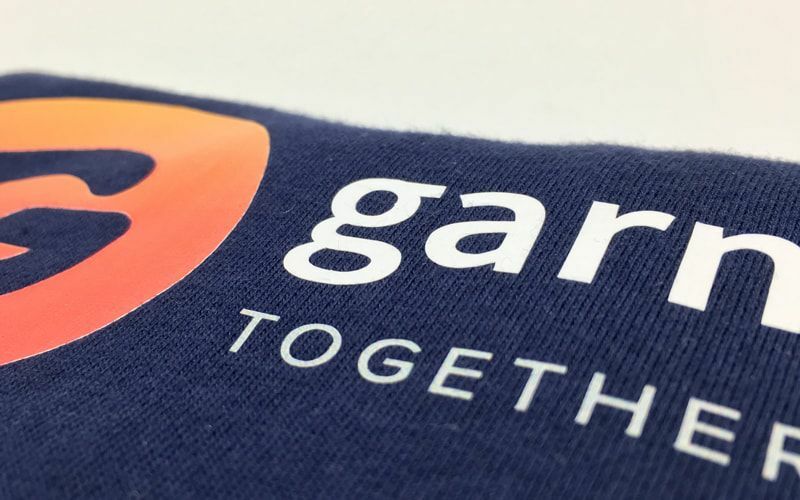 At Garment Printing, we make available a wide variety of hoodies that you can adapt to your corporate image, as well as types of printing that range from the most basic and economical, like vinyl printing, to a more professional look that can be supplied by custom embroidery. Embroidered jackets are a great way to keep your brand visible on cold days. 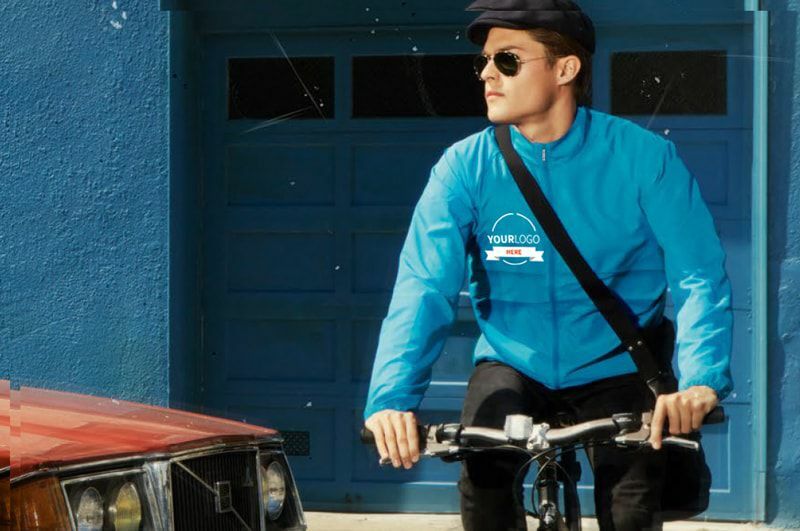 Our range of customisable jackets are perfect for all companies, whether you’re a large organisation or a small, family run business. Alternatively, if you’re simply looking for a custom jacket for your own use, or for use at trade shows and exhibitions we also have the perfect jackets for your needs and your budget. 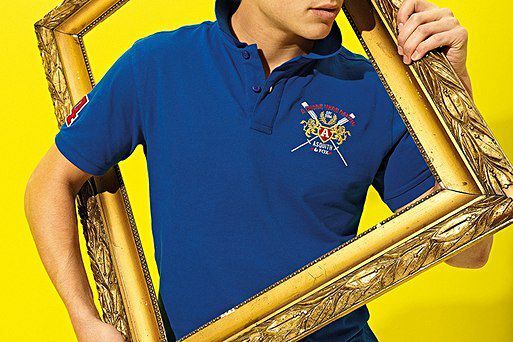 Embroidered polo shirts are of the most common personalised garments that you will find. They have been around for a long time thanks for their stylish, hardwearing nature and the ease at which they can be personalised. 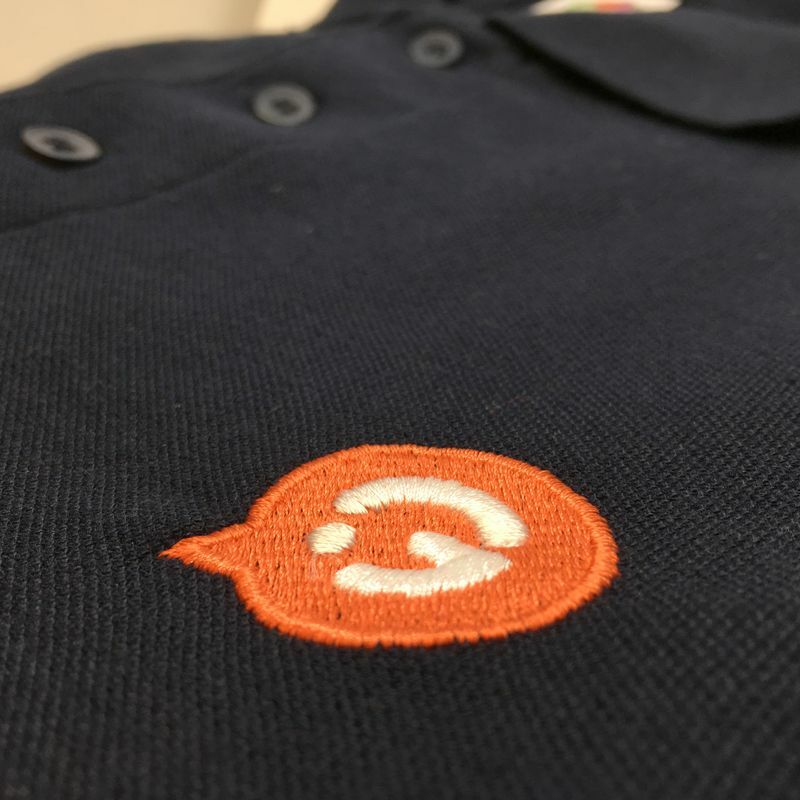 Many companies choose to provide their employees with embroidered polo shirts because they provide a stylish, casual look, which doesn’t look out of place in any environment. Playing a sport is often difficult enough and the last thing you need is to have your sportswear fail on you during a match or an event. Garment Printing understand the importance of having your clothing work for your during your games, not the other way round, and for this reason we offer a superb range of personalised sportswear which is lightweight, breathable and incredibly comfortable to wear – meaning you can give your whole attention to the game. 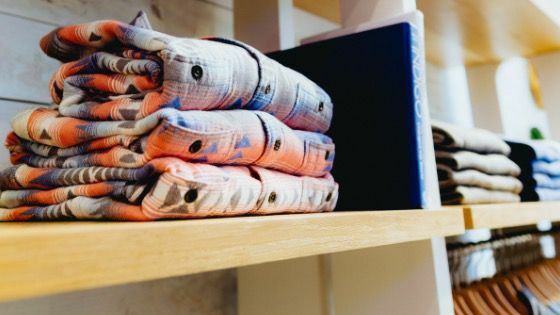 For many companies, corporate workwear is a way of making a statement. 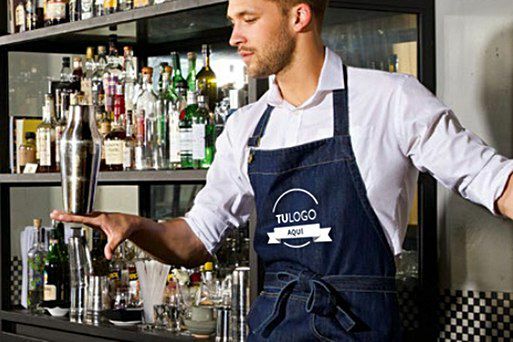 Whether your employees wear printed T-Shirts which feature your logo or whether they wear suits with the company name embroidered onto them, the clothing that your employees wear says a lot about the service they offer. 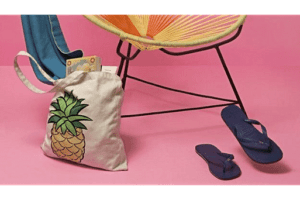 Versatility is crucial, and a tote bag is the perfect multipurpose bag for everyday use. and are a stylish accessory to your outfit. 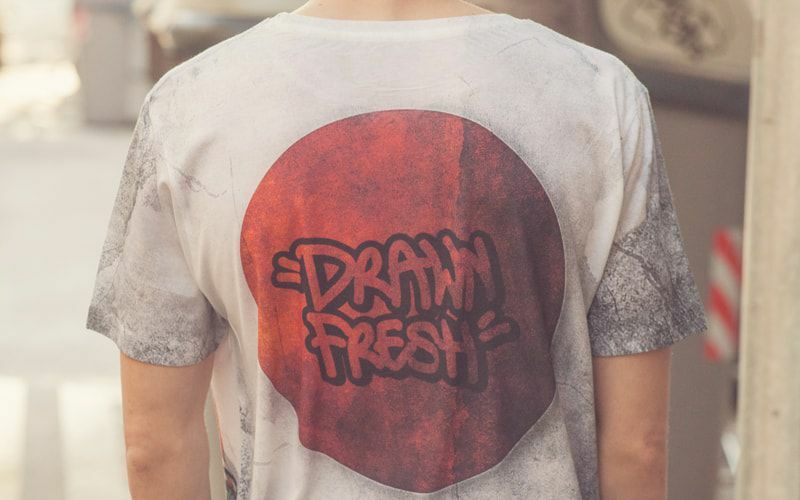 A customised clothing label is the perfect extra that will make your workwear or individual clothing more personal. 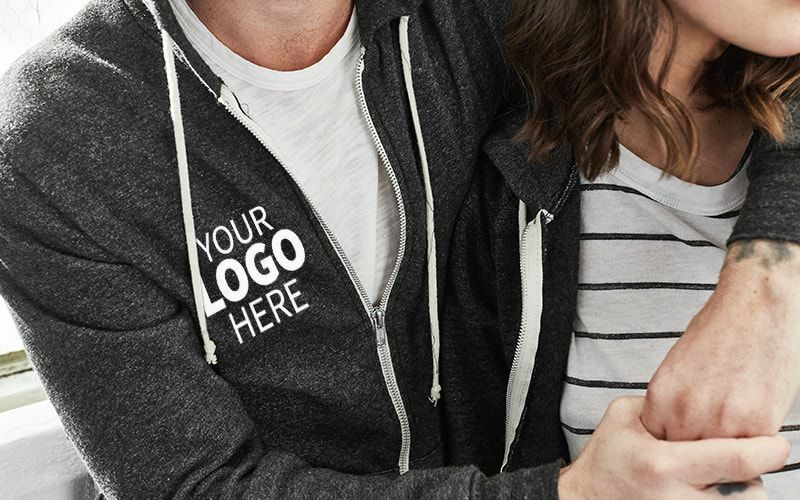 A label is a key addition to your t-shirt, hoodie, sportswear and more, that make your brand unique and valuable. 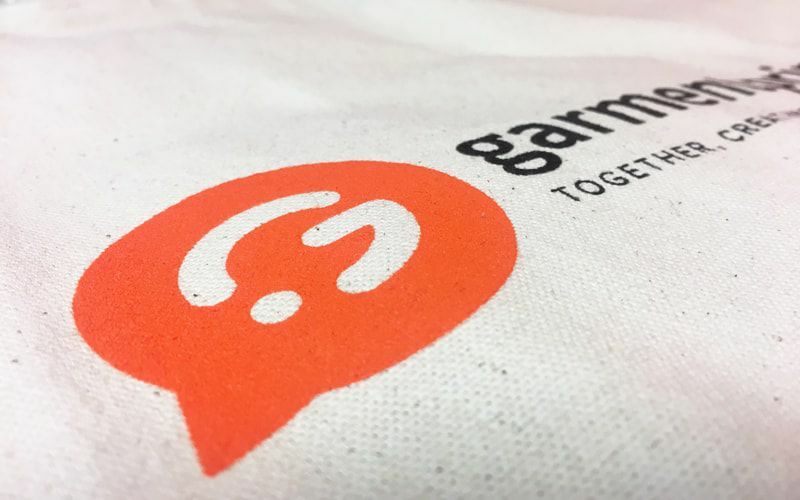 At Garment Printing you can design your own customised label, whether it be for a large company or a smaller business, that will make you distinctive from others and creates a complete, fully branded package for your company. 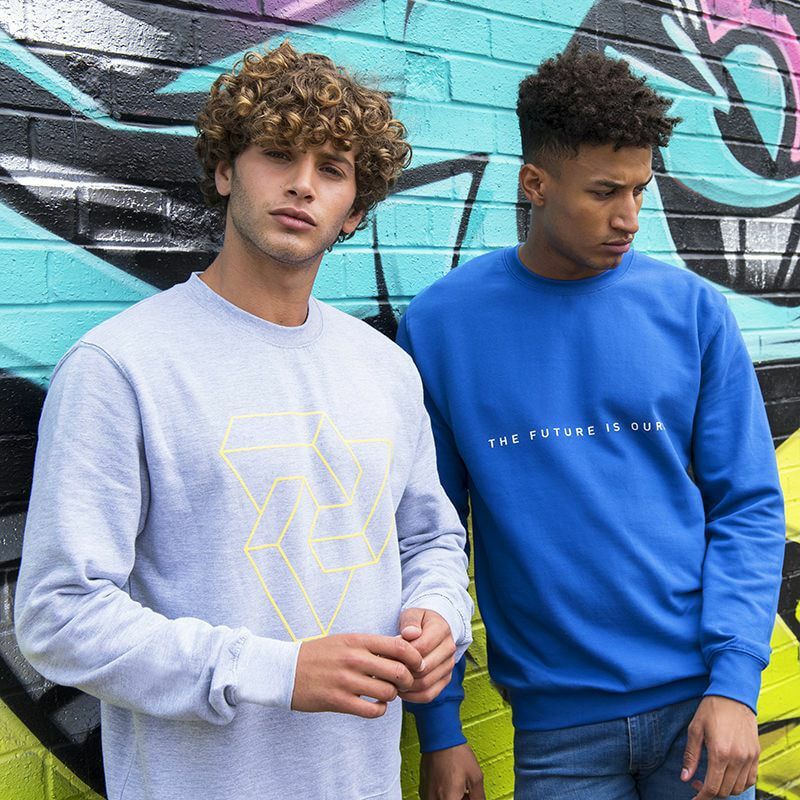 Shop our latest personalised clothing offers and complete your companies branding with customised T-shirts, hoodies, sportswear and more. Discover more now! 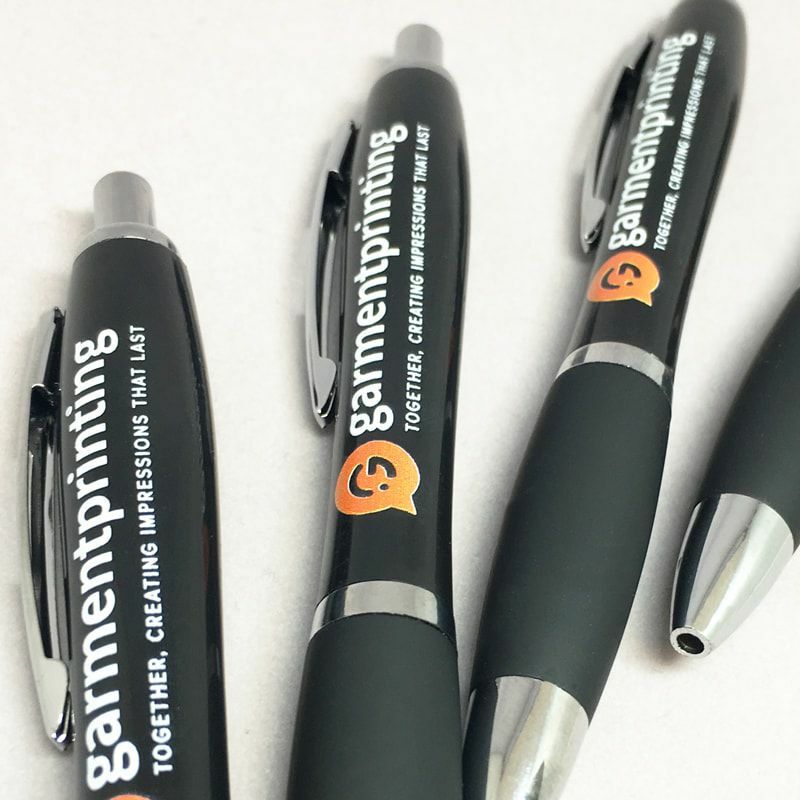 Using promotional merchandise is one of the best tactics that a company can employ when they’re looking to increase brand recognition and attract new customers. 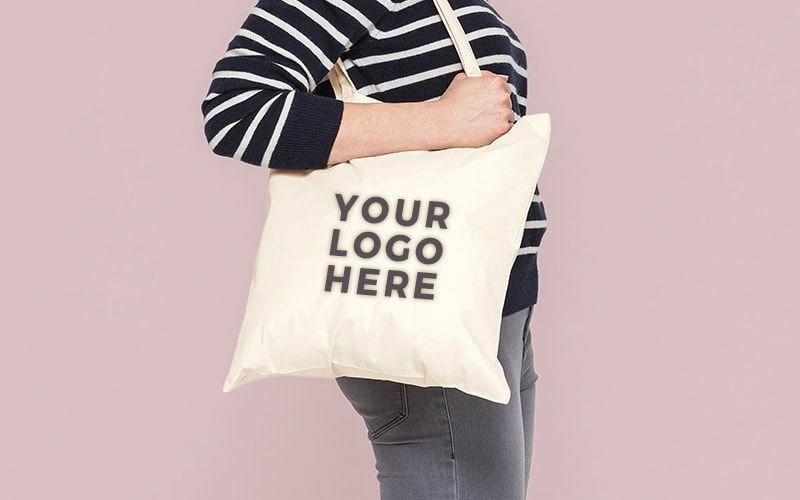 A promotional product has the reaction rate of nearly three times than that of print, TV and online advertising according to research which was carried out by the Promotional Products Association International (PPAI). 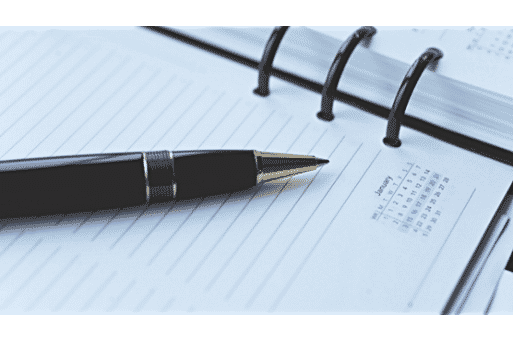 Promotional Stationery is key for corporate events and brand recognition. 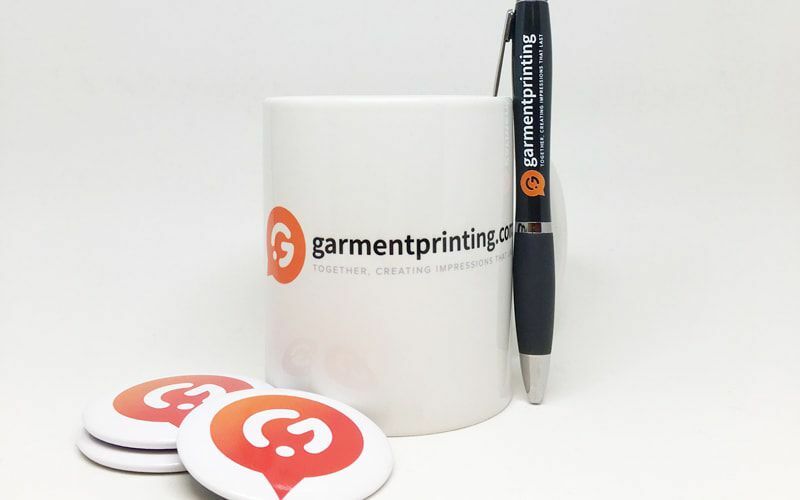 Promotional Stationery includes personalised pens, USB sticks and notebooks. Here we take a look at our clients so you can discover the high-quality service that we’re able to offer and the excellent printing that we’ve done in the past. 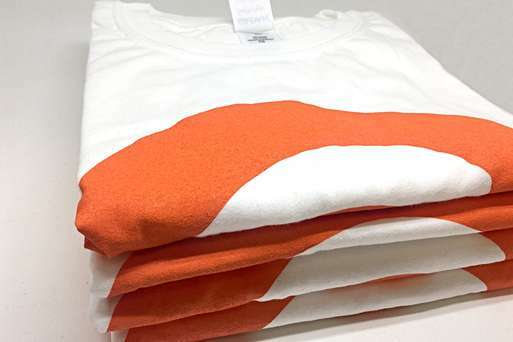 We are always happy to advise on customers on the best printing technique for their order. Here we take a look at our clients so you can discover the high-quality service that we’re able to offer and the excellent printing that we’ve done in the past. Click here to find out how we can beat any quote! 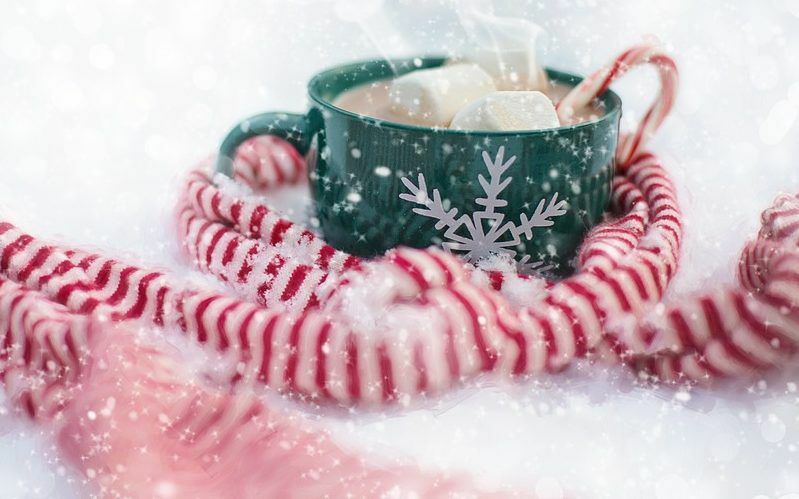 What colour would you like your products? Do You Have a Deadline? Below you can provide us with up to two pieces of artwork. If running is part of your daily life then a personalised running top can be exactly what you need. 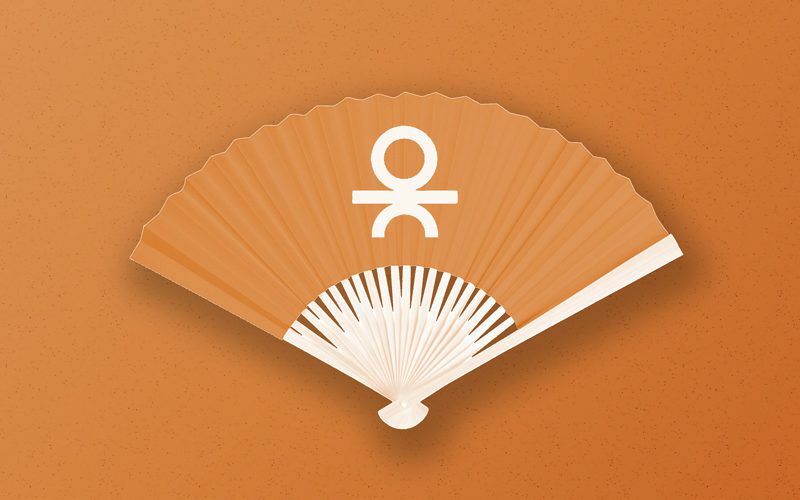 It can also increase your team motivation during a sports event. 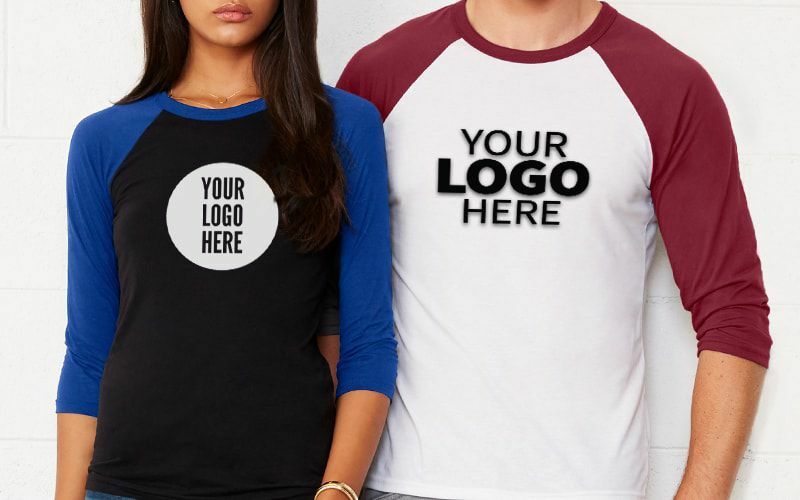 You can have your company logo or your team name printed anywhere on the top. Browse our vast choice of models fitted for both men and women. We have the top quality products suitable for any type of printing technique. Our running tops’ garment will keep you cool, comfortable and moving freely during your workout. Most of our running tops are made of polyester which means that they can keep your skin cool and comfortable. You can find crop tops, vests and short-sleeved T-shirts of different sizes and any preferred colour. 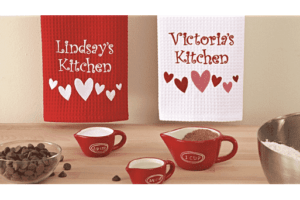 For personalisation, you can use embroidery and transfer printing. 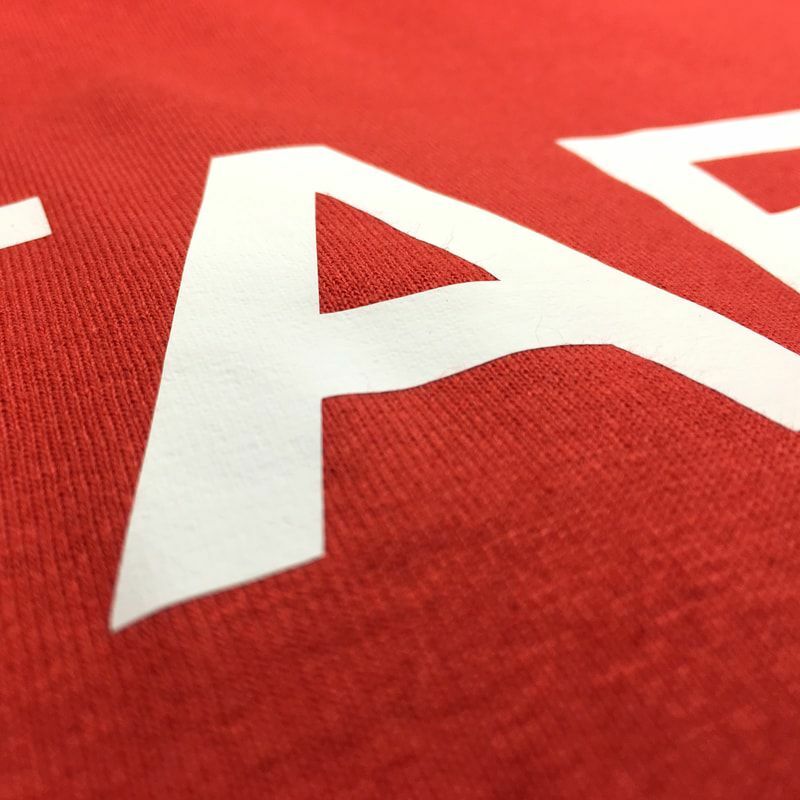 For sports clothing companies we have running tops ready to brand. You can create fully customised clothing using our labelling service. 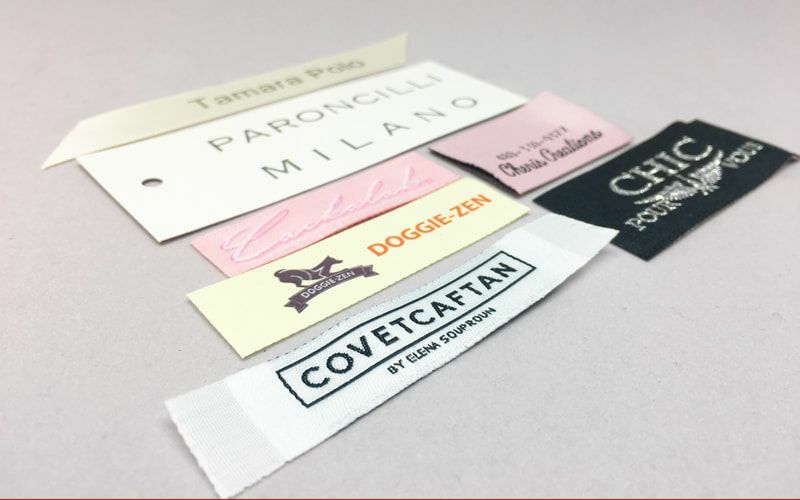 You have the choice between satin printed labels, woven satin and woven damask. Alternatively, if you need less than 1000 labels, you can use DTG, transfer or screen printed labels. 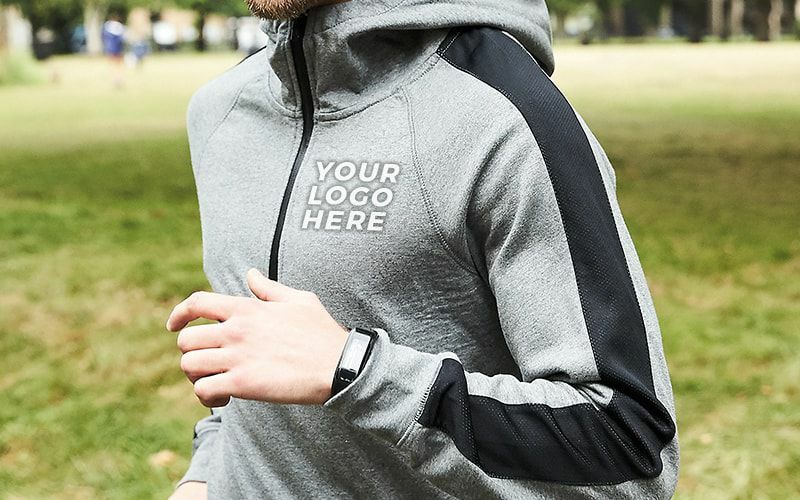 By using our labelling service for running tops, you’ll provide your clothing with a fully personalised appearance which your customers will love. 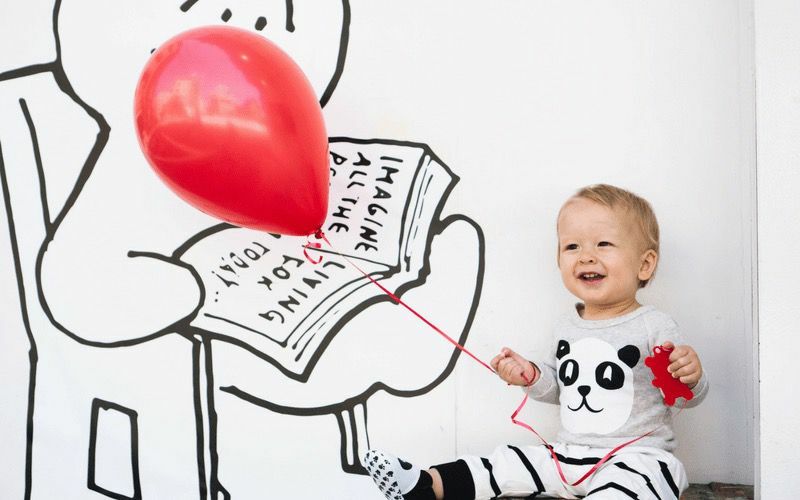 If you’re not sure what garment to use or what printing techniques we have a team of experts ready to help you! You can also consult our printing techniques page for more information. 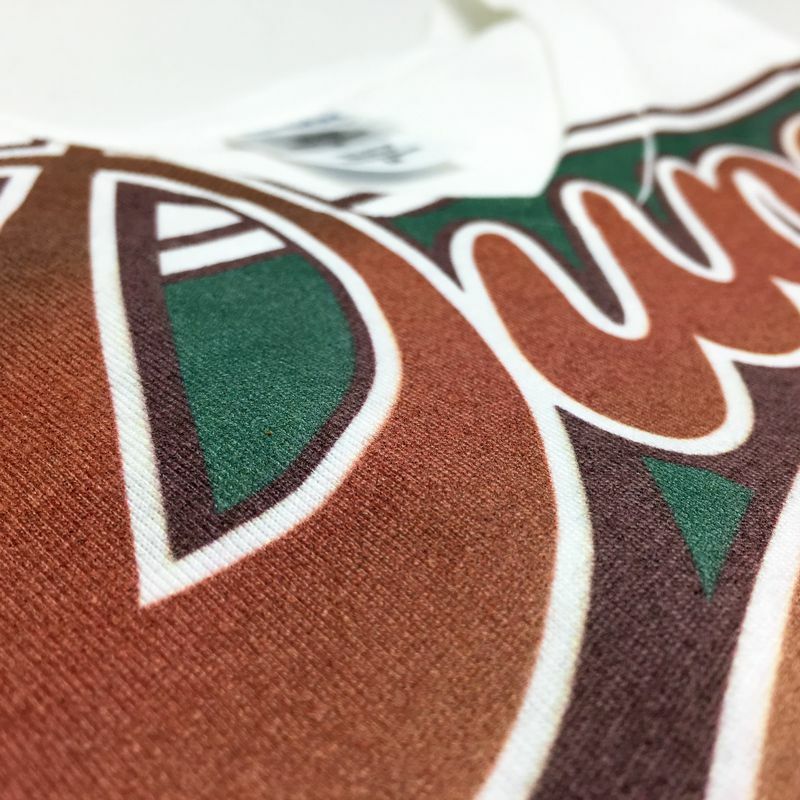 For the polyester running tops, we usually recommend Cad Cut Vinyl printing technique, transfer printing or Dye sublimation. For embroidery, the running top needs to be made of a “heavy” material, otherwise, it risks to shrink. 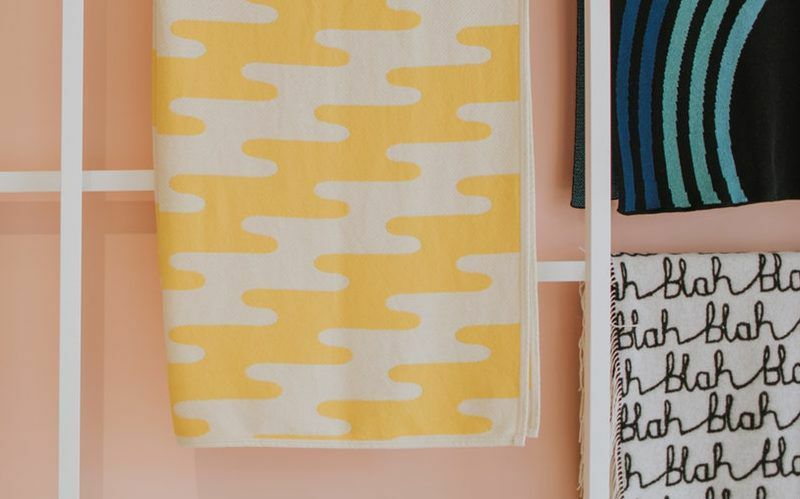 We only work with suppliers that can guarantee the best quality of products and sustainable production. In our catalogue, you can find running tops from Fruit of the Loom, B&C, Spiro and many other brands. We offer lots of personalised sportswear including golf clothing, jerseys and even socks. Call our team today on 0207 101 9315 for more information, we're always happy to help and look forward to exceeding your expectations.